As of late, Tim and I have become increasingly more and more aware of the importance of taking care of ourselves in all four aspects of our haoura (well-being) - mental, spiritual, social and physical. We are extremely conscious of eating healthily (give or take the occasional (or not so occasional) chocolate treat!) 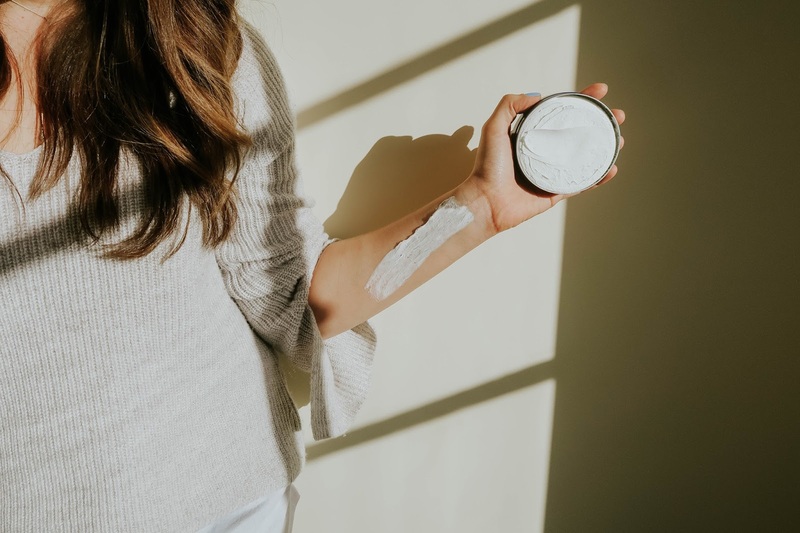 but it's only been over the last month or so that I've fully realised that it's just as important to be aware of what we're putting on our bodies, as well as what we are putting in. 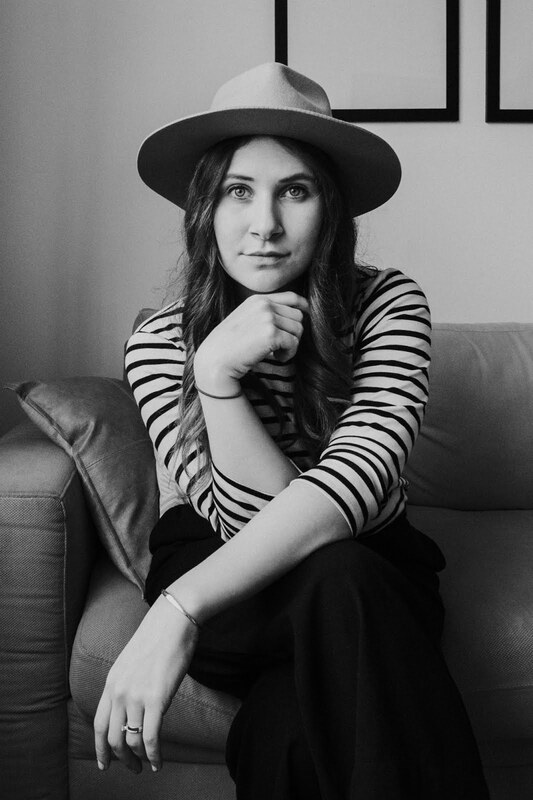 As a society, we are encouraged to buy fresh and organic fruits and vegetables to ensure we aren't putting preservatives into our bodies through food consumption, yet the majority of us still put them onto our bodies through our makeup, our shampoo and conditioner, and other beauty products. It just doesn't make sense. We need to have a shift in mindset. 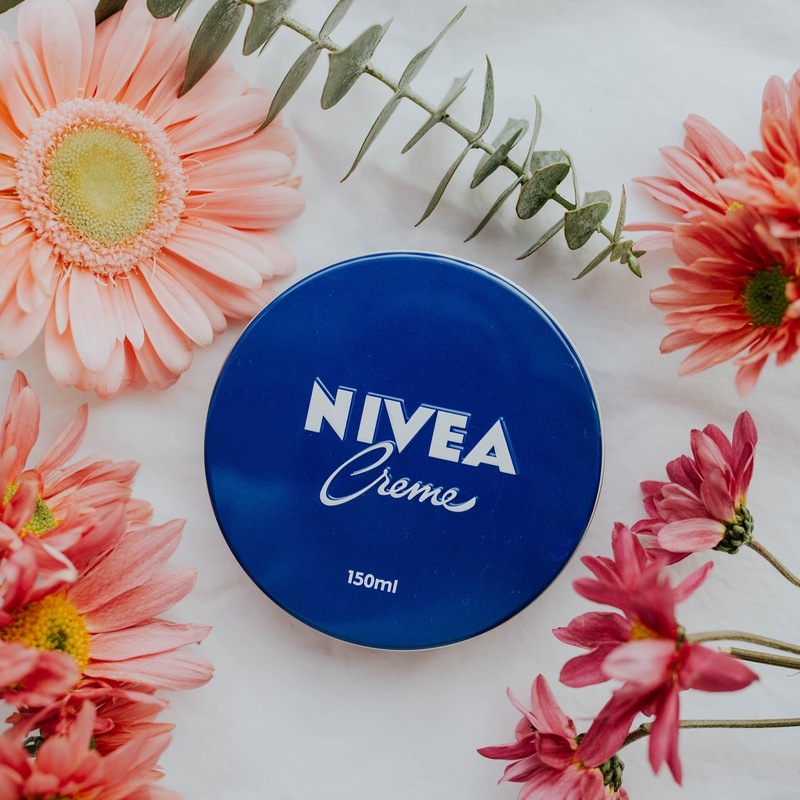 NIVEA Creme is my new favourite thing -- not only is it incredibly moisturising, sinks into the skin so well and smells delightful, it's free of preservatives!! 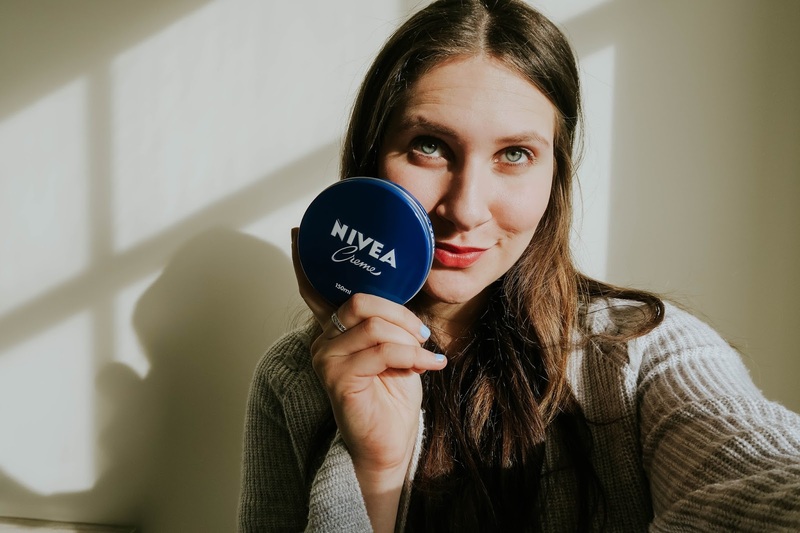 It's versatile and gentle enough to use on your face as well as all over your body (I love products that kill two birds with one stone), so I've been using it everywhere and am loving it. 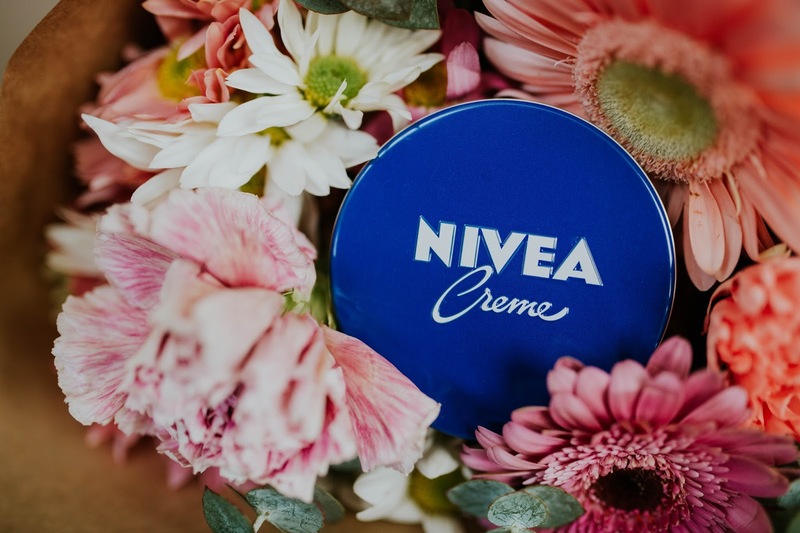 We have replaced our old moisturiser with NIVEA Creme and have started using it daily to keep our skin looking and feeling fresh and soft. We have it in two sizes - a 150ml and a 60ml - and it's been so handy having the smaller tin in my handbag to use when I'm out and about! It's been a lifesaver to keep my hands moisturised on these freezing cold, wintery Dunedin days... anyone else first notice the change in weather through the way their skin reacts?! 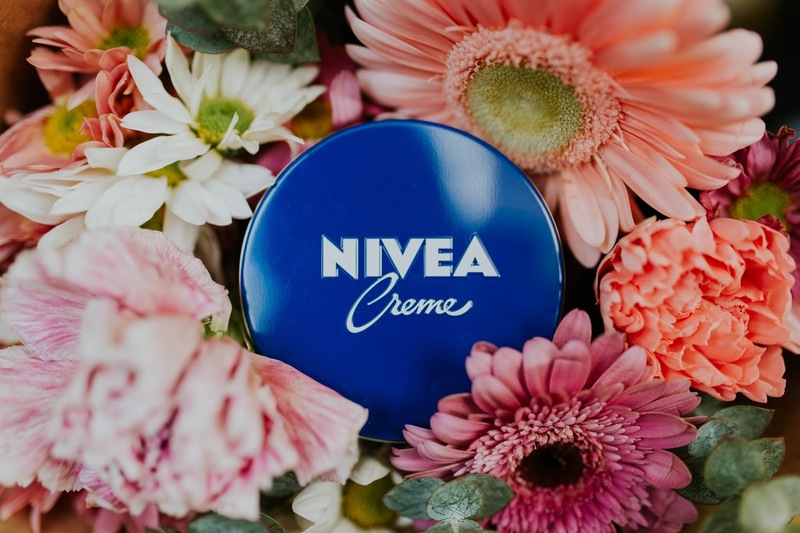 How do you use your NIVEA?